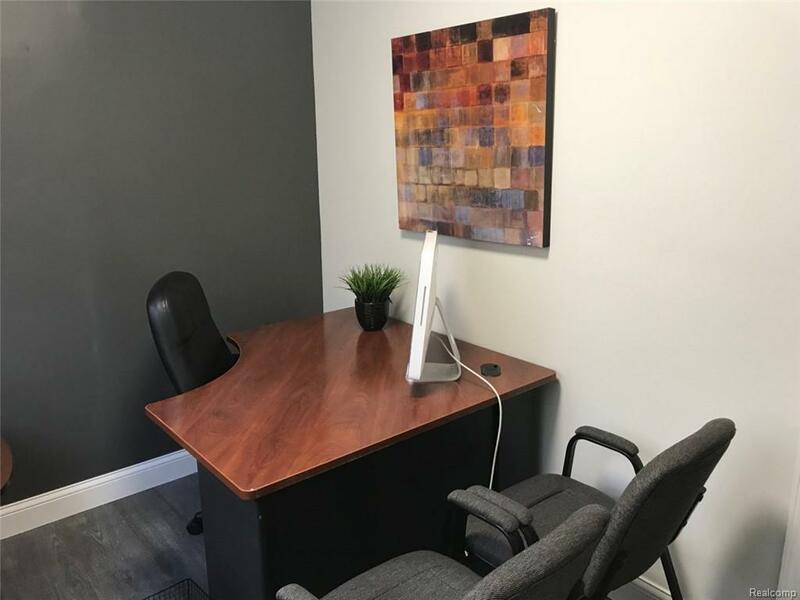 SUITE 100 - Don't pay for more office space than you need! Start small and add space as you grow! 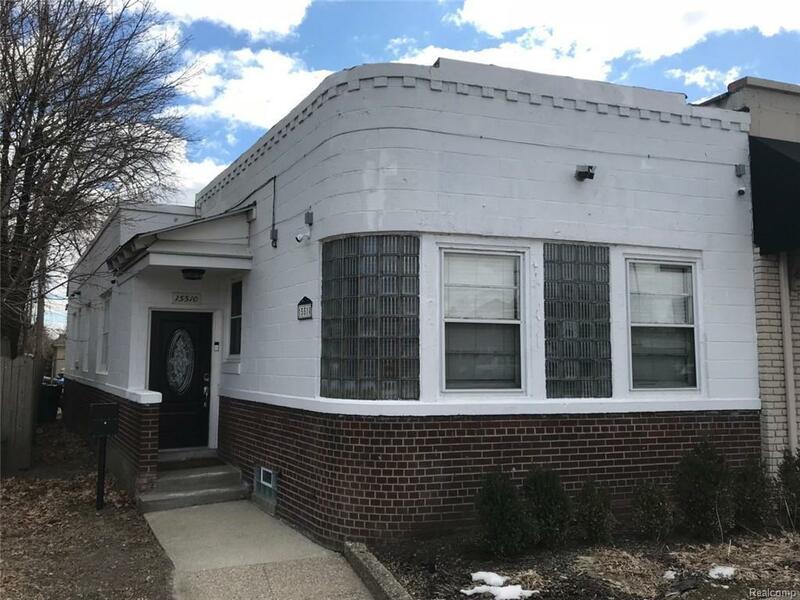 Modern, completely renovated and fully furnished egonomic workspace in Grosse Pointe Park, convenient to downtown and area freeways. Professional business environment, great for consulting, legal mediation or business startup. 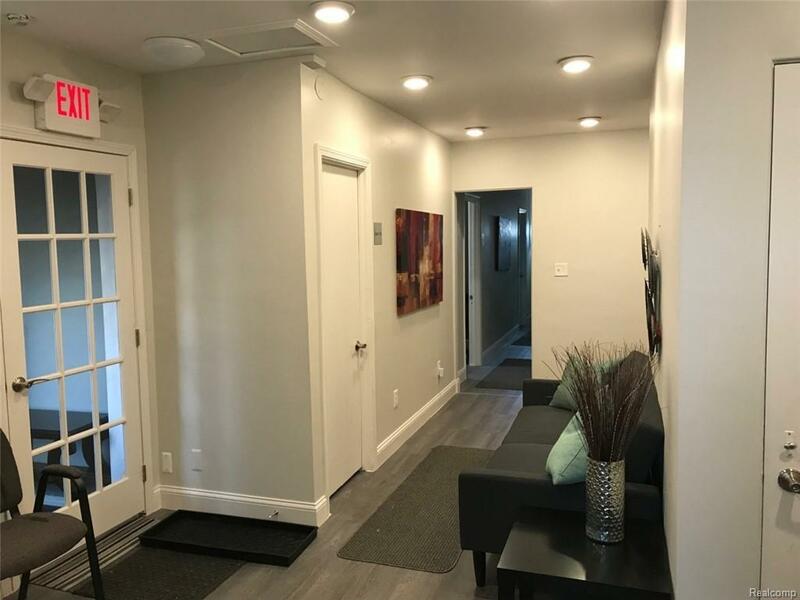 Includes high-speed internet, office maintenance, access to conference room with kitchenette - coffee maker and refrigerator. 24 hour digital security. 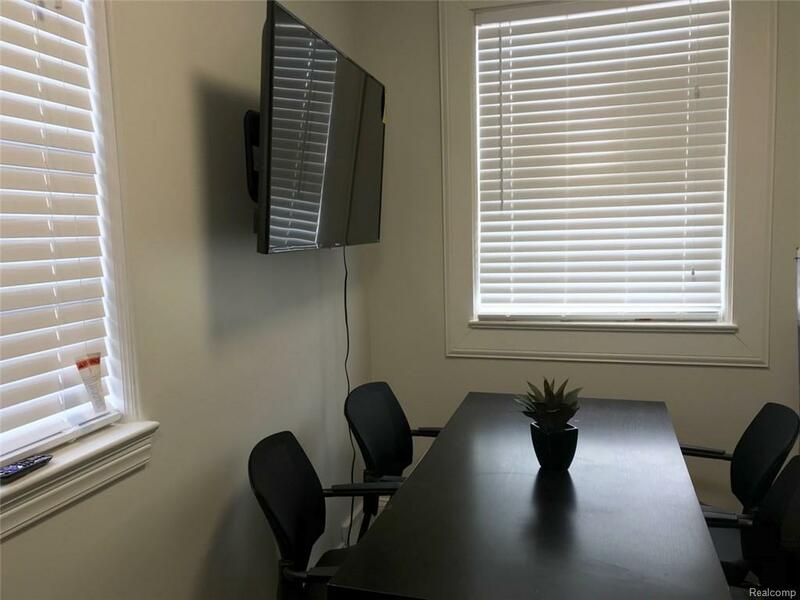 Lease this 10 X 7 office for 12 months - get use of the other 358 square feet of common area.